Grind through tough workouts. 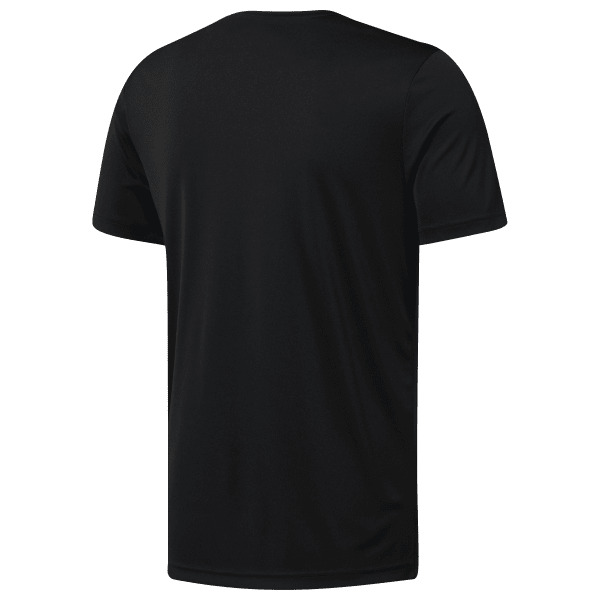 This men's training t-shirt is made with sweat-sweeping Speedwick fabric so you stay dry when you're working your hardest. Forward-shifted seams keep you comfortable during long sessions.